Ever since the MOBO Awards started in 1995, I have always wanted to attend. It's an opportunity to showcase the most talented artists of any race or nationality to perform the wide range of music of Black origin. 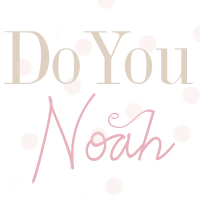 The ceremony is full of glitz, glamour and swarming with talent - just like all awards show should be. Artists such as Corinne Bailey Rae, Lemar, Akala and Amy Winehouse have all been awarded with a MOBO and on Wednesday 15th October was no different. 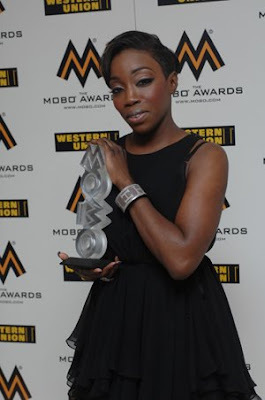 Universal musicians were awarded MOBOs in the categories of Best UK Female (Estelle see pic below!) Best UK Male, Best International Act, Best Jazz, Best Gospel and many others (see end of blog for full list of winners). Hosted by Mel B and Rev Run the Mobo's turned out to be an eventful award's ceremony with performances from UK stars Taio Cruz, Sugababes, Estelle, Jay Sean, Craig David and American acts Jon Legend and Flo'rida. Although several UK acts won awards including Estelle for Best Female, Dizzee Rascal for Best Male and Chipmunk for Best Newcomer, I was disappointed that more UK acts were not nominated for awards. Making the chance much slimmer for British artists to win. Best International Act should be the only category which has musicians from all around the world. I feel that International musicians, particularly American artists, should not appear in the other categories. After all, doesn't the MOBO's represent British artists showcasing Music of Black Origin? America has several black award ceremony's including American Black Music Awards, BET Honours, BET HipHop Awards and the most well known event showcasing Black music, BET Awards.